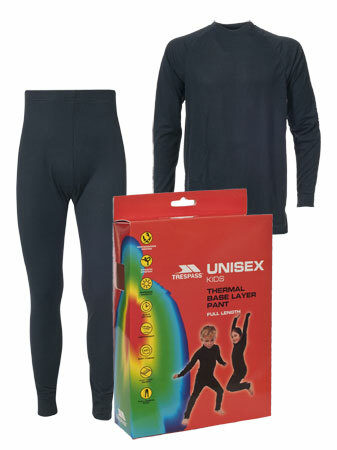 Great value thermal base layers from Trespass, ideal for outdoor sporting activities or just as a cosy extra layer. Buy vest and long johns separately, or both together for a special deal price. or buy as a set for extra good value.